Because some day’s comfort is our only craving. So we revamped your most loved harems in a butter soft jersey that’s just too smooth to resist. 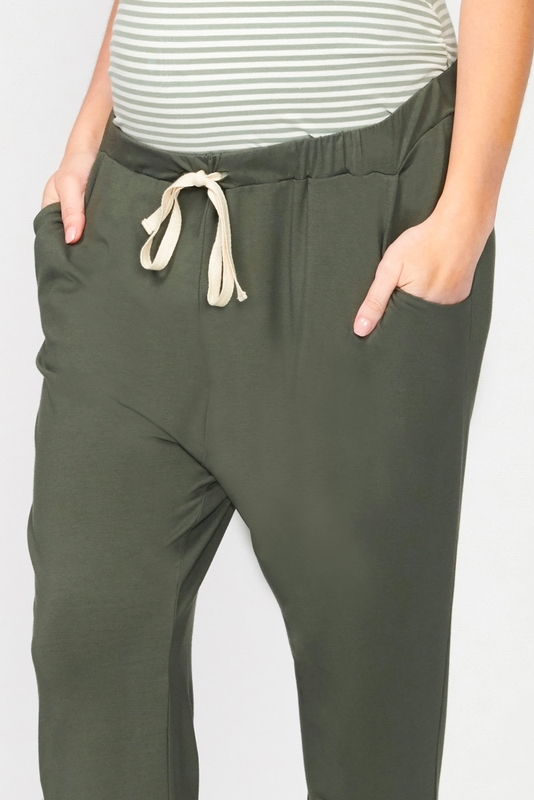 Perfect for a growing bump, and just as good without, they feature an easy fit elastic waist with draw-cord, and a subtle drop crutch for those chilled out vibes. These are a must have!